EVE Fanfest is the biggest yearly EVE Online player meeting. It’s held in Iceland, home of the main corporate office of CCP Games, the creators of EVE Online. This year marks the 20th anniversary for the event. I’m not able to attend this year’s EVE Fanfest, but I found a volunteer that wanted to go in my place. EVE Online pilot Onii Chieve, who recently joined Bedlam Escapees, started playing EVE in 2015 and will be attending EVE Fanfest 2017. With the new changes to the ‘New Player Experience’, first time players get some good advice and training on how to fly ships in EVE Online. Back in the day, new players would often be at a complete loss as to what they should do in the world of New Eden. “I had lost my first ship that I had purchased to an NPC when I couldn’t figure out how to fight back. I was completely stuck in panic mode. Man did I feel lame. Luckily in my second week someone took pity on me and invited me to a corp.
EVE Online covers a vast universe of possibilities for players to get familiar with. It’s always interesting to hear the adventures and endeavours of other pilots. “I mostly just run missions and combat sites lately. But I also enjoy scanning and exploration from time to time. I had started out doing mining and industry though. The only in-game activities I haven’t really done are incursions and being a pirate. The coolest thing that I have been part of was when we had successfully established mining in low-sec space as a corp after getting to know the locals and proving that we weren’t going anywhere. That was pretty cool and super fun. The experiences in EVE Online often find their way back into the everyday ‘real-life’. I have spoken with people that regained their confidence by socializing in EVE online, people that used their knowledge of the EVE Online market on the real-world stock market and even people that developed leadership skills by becoming a corporation or alliance CEO. EVE is more than just a game for a lot of players. The catchphrase “EVE is life”is pretty accurate right? I actually learned about myself that the way I was managing my money in game was how I was managing my money in real life. That was a big eye opener for me. I have also seen similar parallels between how I handle having my ship blown up to other frustrations in real-life. I mean the list could go on for a while I think. It might sound weird or strange but I think that playing EVE is an opportunity to experiment with life. EVE Online makes certain social tests possible that you might not make in real-life. EVE is a sandbox is so many ways, it’s great. 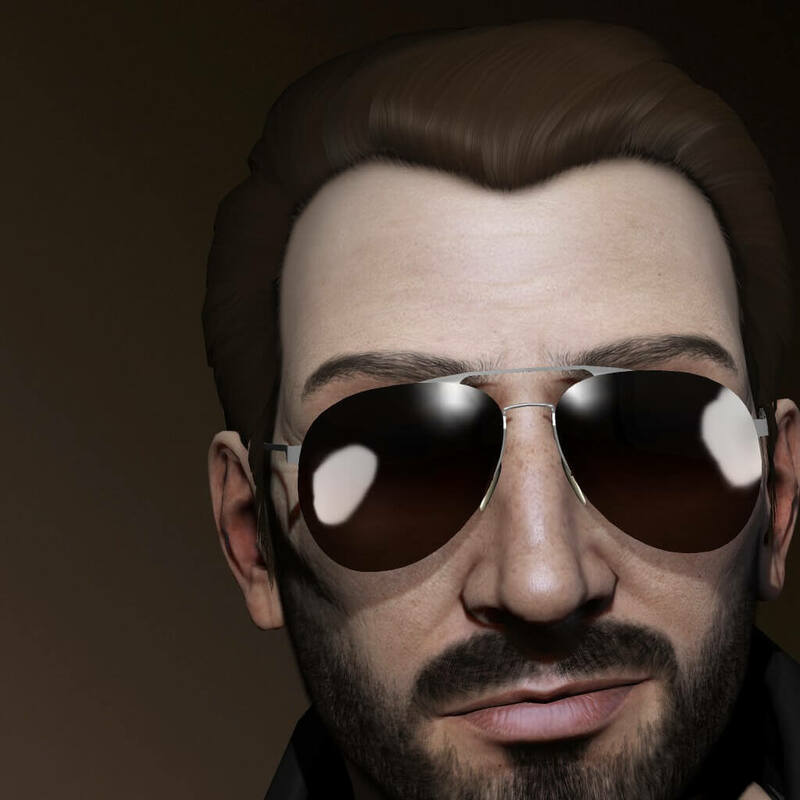 With the latest EVE Online expansions players have been given even more freedom than before. The diversity of buildable Citadels (player owned space stations) is expanding even more and more and more ships get a complete model overhaul. EVE Online never stops adding more awesome stuff to its catalogue it seems. “I enjoy that the game is whatever you make it. You make the content and as I mentioned before I find a lot of similarities between the game and life. Some friends and I have spoken about the similarities of how we spend money in the game versus real life for example, and I love the very social nature of the game. I also love the fact that to really get the most out of the game, you have to give back and let go. This is something that I think a lot of people deal with in real life. 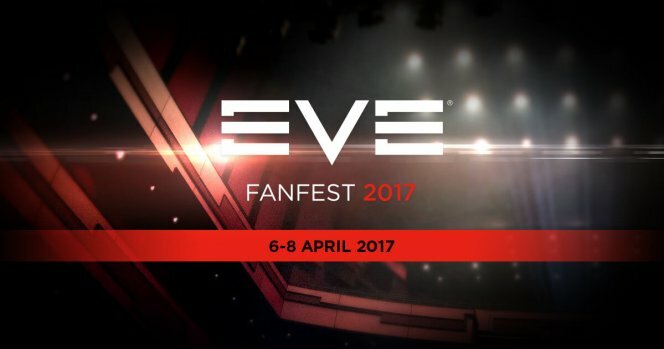 All EVE Online fan websites get two EVE Events tickets, of which one of those can be given away to another person. Because I am not able to participate, I asked around in my alliance who would be interested in going to Iceland to go to Fanfest. I’m really glad that Onii is going to Fanfest, and I’m even more proud of that fact because he is a fellow Bedlam Escapees member. “I was totally stunned really and completely shocked when I heard I was given a Fanfest ticket. There I am at my keyboard when I get the reply. All I could think was, “Wow, this complete stranger totally trusts me.” I am still shocked by this incredible kindness. Then it slowly started to sink in. “I’m going to EVE Fanfest”. EVE Fanfest is the biggest and best EVE event in Europe. Thousands of pilots come and join in on all the great presentations, round-table meetings and pubcrawls. “I have met ex-EVE Online pilots in real-life before. Attempts were made to re-recruit them, but it seems once you leave the game it’s pretty much for good. So this will be an awesome experience to get to mingle with some incredible people that I play the game with. I think that meeting my alliances friends in real life will be like opening a surprise. I love having my stereotypes completely blown away. It’s one of the reasons that draws me to the game. There are people from so many different backgrounds that can come together and have fun together. It’s a really incredibly unique experience from so many other games.